Did you know we have a CAFE? Heading out on a tour and looking to grab something for the road? Try our delicious miniature donuts - made Hot and Fresh while you watch! Topped with your choice of Powdered Sugar, Chocolate, Maple, or Cinnamon Sugar! Nothing goes better together than coffee & donuts! 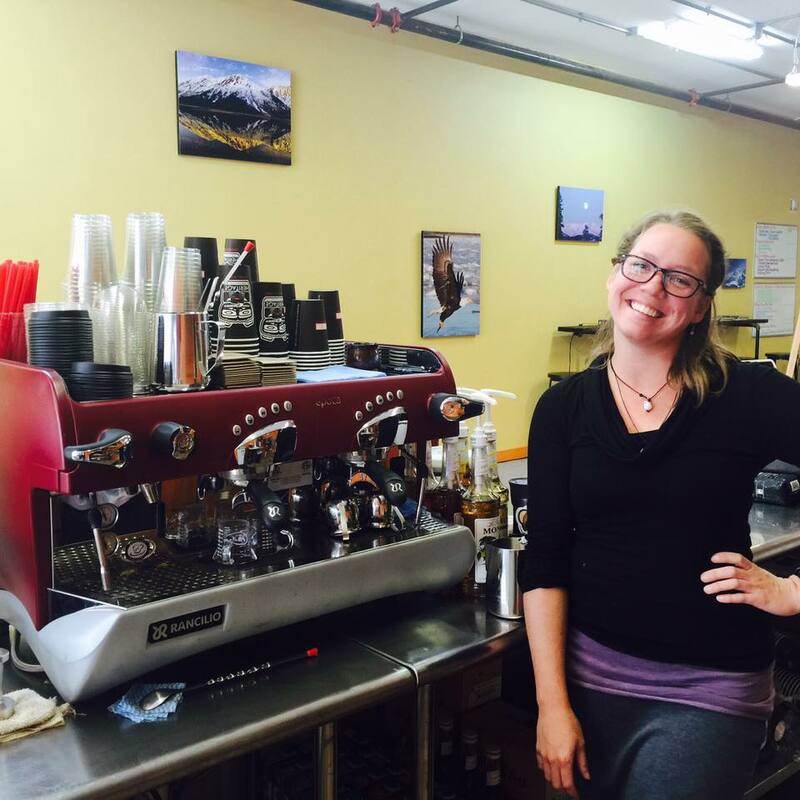 We proudly serve Heritage Coffee, delicious beans roasted to perfection in Juneau, Alaska. Our amazing Barista's really know how to make delightful hot and cold espresso based drinks to tickle your fancy and wow your senses!